living (in) animate, my first big gallery show, is closing this saturday the 17th. If you haven't yet, i hope you get a chance to see this show. the response has been fantastic and it has even received some good press. 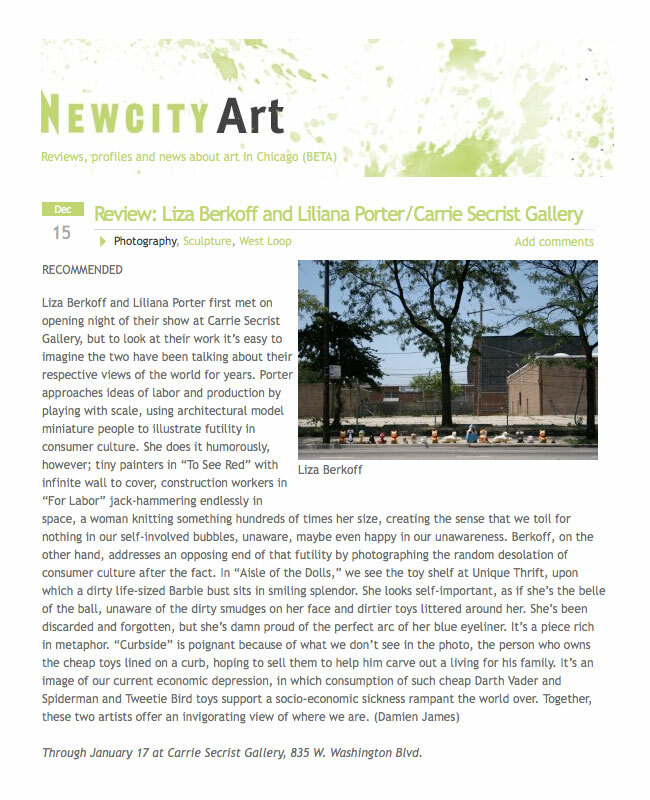 thanks to damien james for the great article in New City a local weekly paper here in chicago.